Thinking about traveling alone – well, Belgrade might be just the perfect place for you! Belgrade is probably one of the safest places in Europe, and definitely has a lot to offer for those of you who are in urge for an adventure! All you need to do is to take your passport, bring your good energy along and prepare yourself for a unforgettable fun! 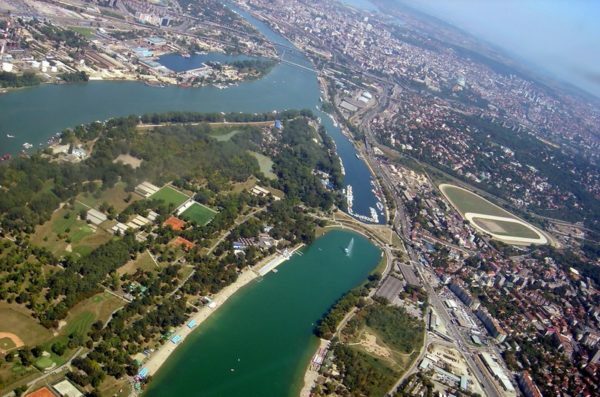 Belgrade is one of the oldest cities in Europe with population of about 1,7 million people, and its built on the confluence of two rivers – Danube and Sava. Belgrade is a symbol of great night life – popularly known as “City that never sleeps”, but Belgrade is also city with a long history – the place where Belgrade is placed today has been inhabited from ancient times. First thing you need to know about Belgrade as a solo traveler is that the locals here are very hospitable – it will be easy to strike up a conversation and meet up with new people. Everybody, all ages, are very approachable. When it comes to accommodation, Belgrade has to offer places from 5-star hotels to private apartments or hostels. Variety is big, and you will definitely find whatever you are looking for! It is important to mention for all of you who are big food lovers, that we are known after our delicious specialities as Pljeskavica or Ajvar. Make sure to try those as soon as you land in our city! Here is the list of restaurants you should check out. Although we are known after our meat dishes, there is something for everyone’s taste, even if you are vegan or vegetarian. Belgrade has a lot of unique venues, venues that are perfect places to start a chat a connect with others. 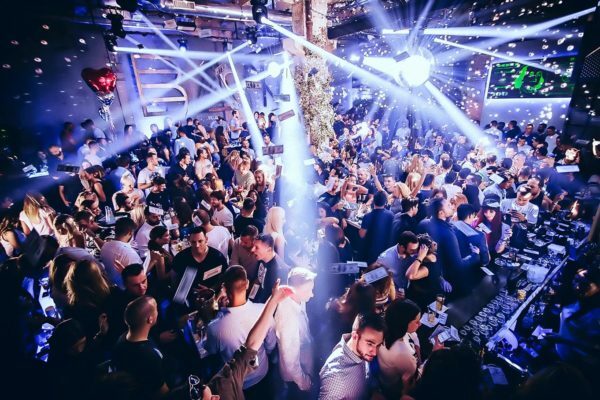 In Belgrade you will meet new people and rest during the day with a glass of wine, cold beer or just coffee, or warming up for a party in one of our epic clubs. Venues are pretty much located everywhere through the city. 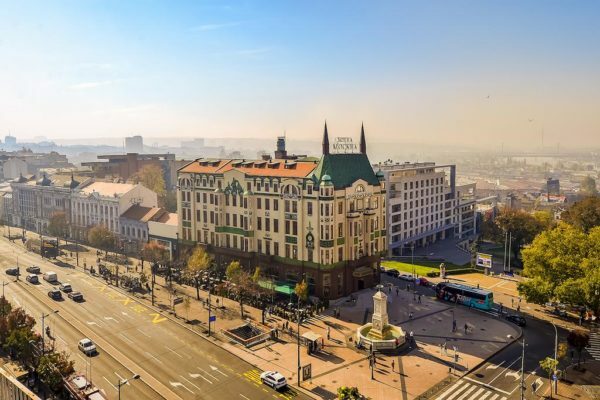 Most popular ones are in Knez Mihailova street, the old parts of the city as Vracar or Dorcol, some are located on Ada Ciganlija lake which is only 15 minutes away from the city centre by public transportation that is commonly used by locals. Here is the list of awesome bars you should definitely check out. If you are into sightseeing, make sure to visit some of our museums. What you shouldn’t miss are – Museum of Contemporary art, Museum of Science and Technology, Historical Museum of Serbia and definitely Museum of National History. These are only a few museums you can check out, you can find out more about it clicking here. In case that you are bringing your work with you over here, you should check out some of our co-working spaces! There are few located in different parts of the city. They will provide you a non-competitive environment, good atmosphere and a chance to share experience and knowledge with other cool people around. Last, but not least – once you are in Belgrade make sure to discover why is it known as “The New Berlin”. It’s the city that never sleeps, city where parties are held each day – no matter if it’s Friday or Saturday or some of the working week days! Here party starts at midnight and lasts till the dawn. Mondays doesn’t have to be so boring here. Depending on the time of the year when you coming, splavs – boat clubs on the river might be open. During winter season party is moving to the downtown. Nightlife is a must-try! Make sure to WhatsApp us on +38162337700 and get yourself in for an amazing night!